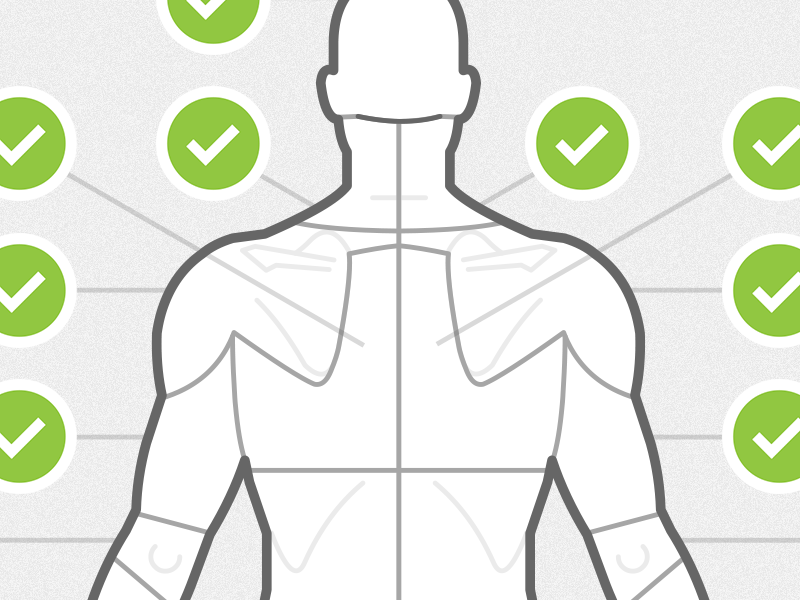 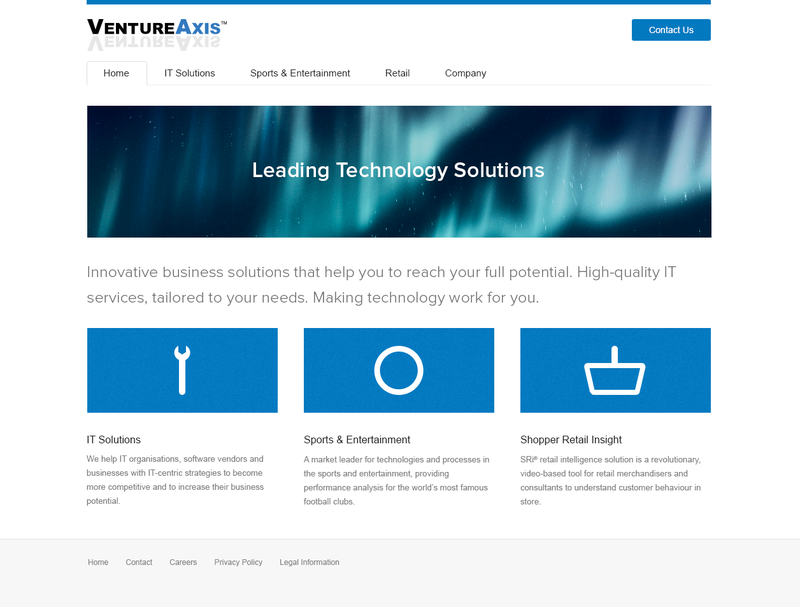 This is the design for the IT Solutions section landing page of the VentureAxis responsive website. 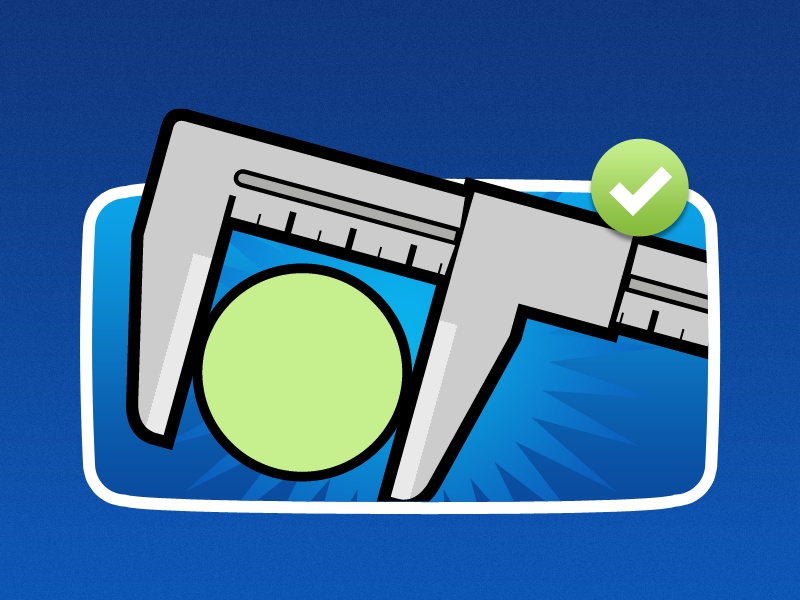 Full size version is attached too. 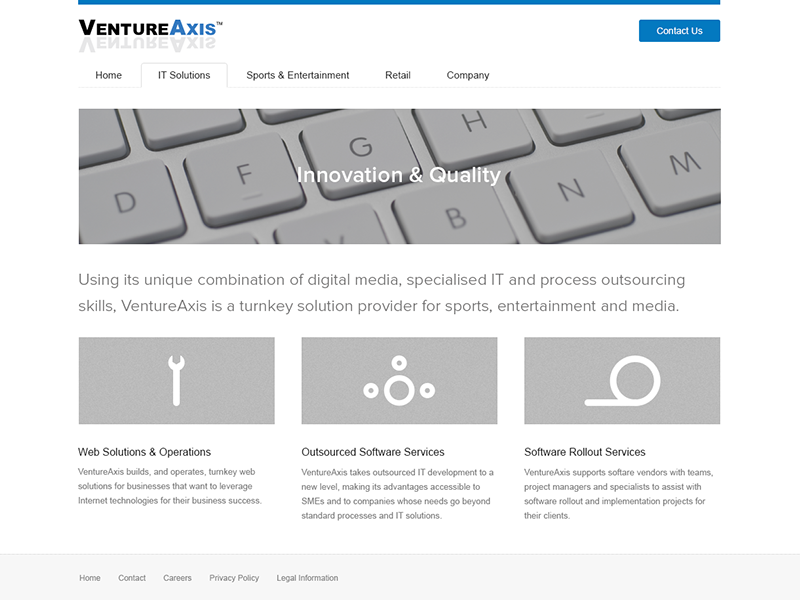 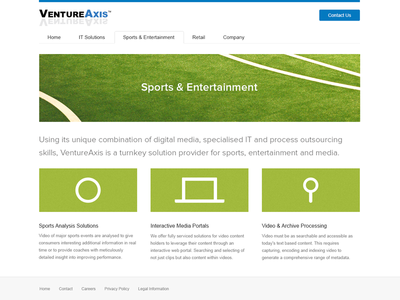 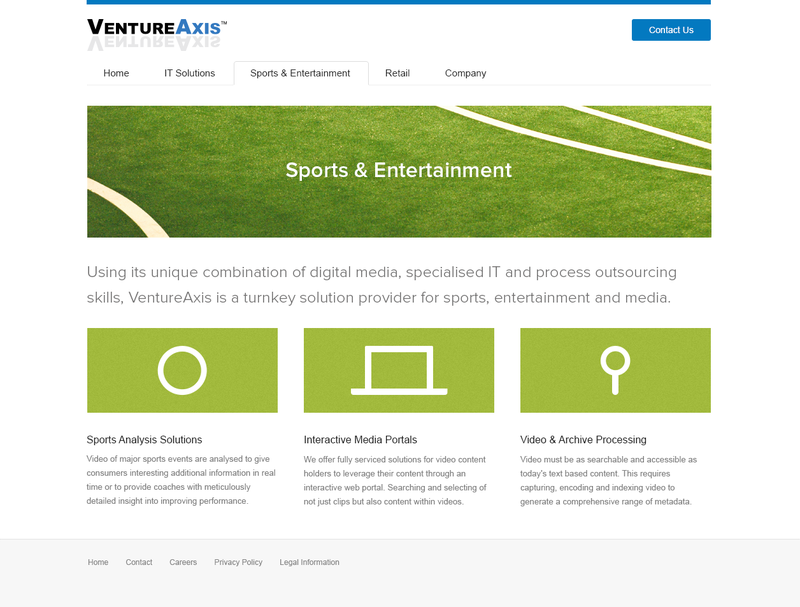 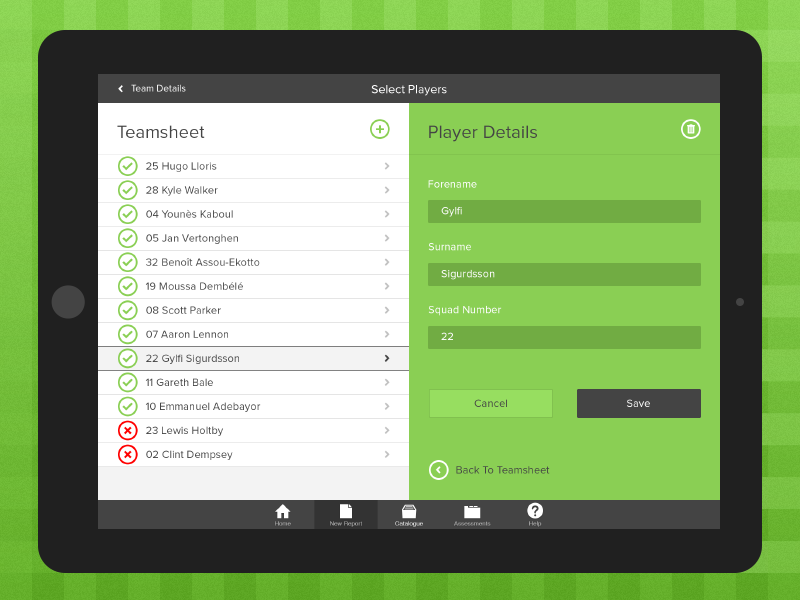 This is the design for the Sport & Entertainment section landing page of the VentureAxis responsive website. 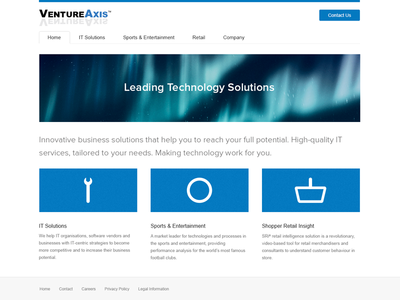 Full size version is attached too. 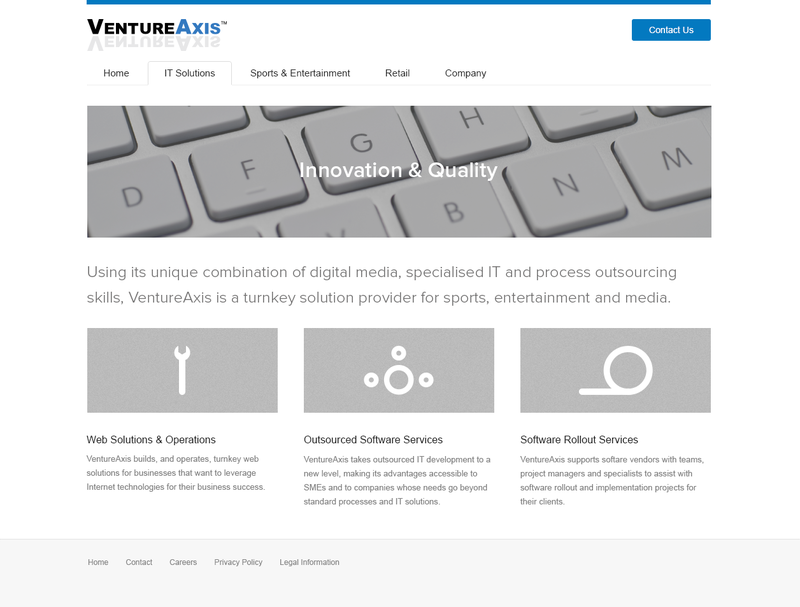 This the homepage design for VentureAxis responsive website . 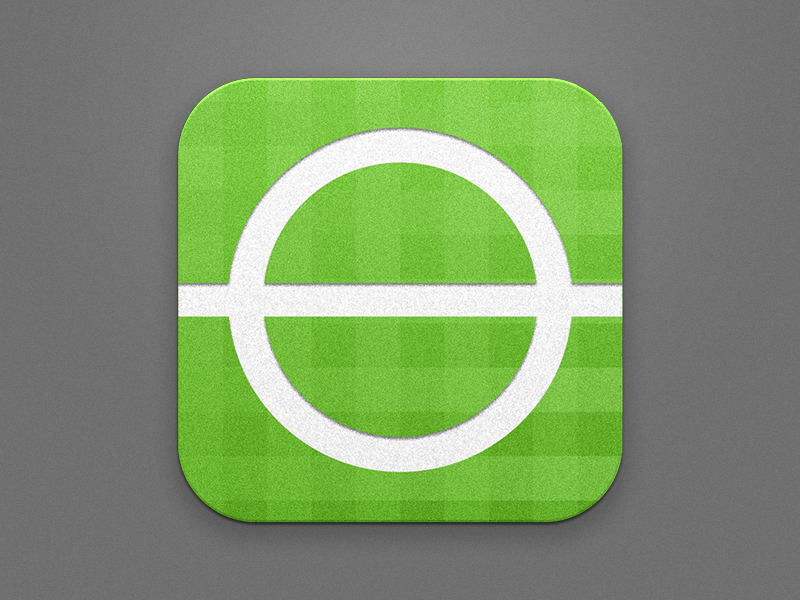 Full size version is attached too.